A role model is an individual who influences others through their behaviors, examples, successes and failures. 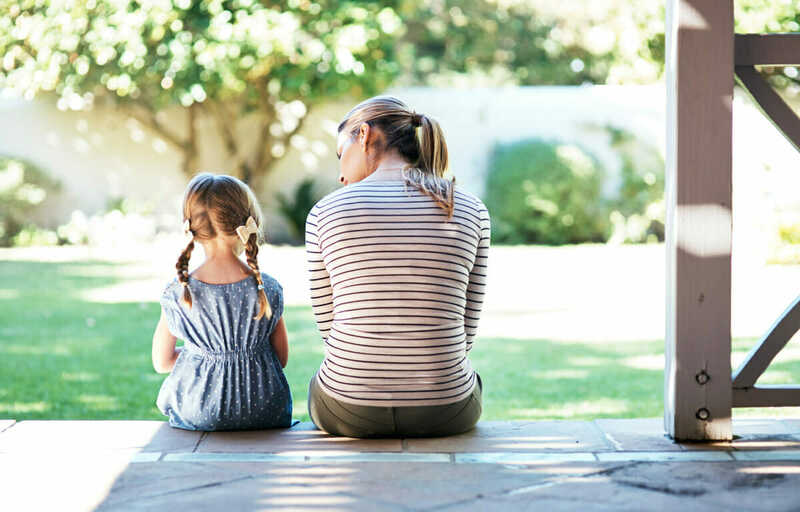 Children often look up to their parents, caregivers, or teachers as their most important role models, due in part to the large amount of time they spend with these adults. However, a child can and will look up to many different role models. All of these influencers will have an impact on the child’s behavior in school, at home, and in relationships. Ultimately, role models will impact the way that children make future decisions. Take care of your own health. In order to lead a good example for children, you must take care of yourself. There are plenty of ways to do this: exercising, eating healthy food, managing emotions, and getting the right amount of sleep are just a few of the ways. Try to reduce or avoid engaging in bad habits around kids, like smoking, drinking, or arguing. Teens are three times more likely to try smoking a cigarette if one of their parents smokes, so what you do around them matters. Check in with yourself. Take a close look at your own behavior and let your child hear and see it too. You can do this by opening up the conversation on your actions and how you are promoting healthier habits. If you do happen to get angry or upset in front of a child, for example, take time to calm down and talk with them about what happened. Sometimes, actions are more impactful than we think, and discussing these things with a child can be very meaningful. Cut back on screen time. Children should have limited screen time for TV and video games. As a parent, it is up to you to determine what qualifies as too much. However, we recommend balancing screen time with physical activity and social interaction with friends and/or family. Give children time to talk. They may tell you how they are tired, hungry, happy, or upset. By giving them the chance to share how they are feeling, you’re helping them in the moment and allowing them to develop their self-awareness and problem-solving for the long-term. Be dependable. You must follow through with what you say or promise, so don’t make blind promises. You can’t always let other factors like work or other duties get in the way of being dependable. If you let your child down, they will think it is alright to do the same to others, which could affect their education and relationships. Enforce consequences. When your child does something that they are not supposed to do, enforce the consequences. It is necessary to be consistent with consequences and to make your child aware of them beforehand. Consequences should not be surprising, sporadic, or harmful in any way. Take responsibility. You must be able to admit when you make a mistake or do something wrong. Do not make up excuses; again, kids will copy what they see and hear. Promote physical activity. There are many ways to encourage your child to engage in physical activity. Make it interesting and fun for them. Encourage family to join in too! Give kids time to learn new skills and games, and show them how to do things safely—like wearing a helmet when riding a bicycle, for example. Pay attention to your child. Watch your child closely as they try to have more freedom, and make sure that they don’t get into any harm. Tell your child that you will help them stay safe and healthy; show your love and affection, too. These tips do not make up a guide on “correct” or “best” parenting methods. However, the list detailed above may be used as thinking points on how certain actions can impact children for the long-term. Take time to create a healthy, loving, and open environment for your child. Actions often speak louder than words, so remember to take a look at what you do and say in front of kids. If you are the parent of a child with medically complex needs, our private duty nurses can provide respite care and other skilled services. Call our team at (650) 462-1001 to learn more how a nurse can help your family. Check out Food & Fun After School for more ideas on how to be a healthy role model and promote physical activity. Take a look at the Alliance For A Healthier Generation to learn more about healthy habits for children. The Dairy Council of California offers ways on how to be a healthy eating role model.